Keshav Prasad Maurya is an Indian politician and the current Member of Parliament representing the Phulpur constituency in Lok Sabha. 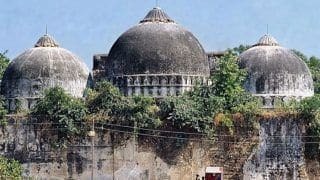 He is a member of Bharatiya Janata Party (BJP) and Rahtriya Swayamsevak Sangh (RSS) and he also participated in the Ram Janmabhoomi movement. 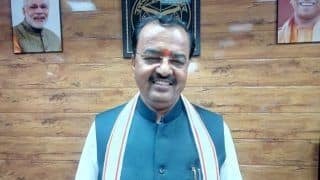 He is the current chief of BJP Uttar Pradesh unit and he was appointed to this post in April 2016 with an eye on the upcoming 2017 assembly elections.Born on 7th May 1969 in Sirathu village of Kausambhi district adjoining Allahabad Keshav Prasad Maurya hails from a farming family. He belongs to OBC (Other Backward Class) category and he sold tea and newspapers during his childhood. Maurya studied Hindi Literature at the Hindu Sahitya Sammelan in Allahabad. He joined RSS at a young age and was also a part of Vishwa Hindu Parishad (VHP) and Bajrang Dal and held the posts of Nagar Karyawah and VHP Pranth Sanghathan Mantri. He has been an active participant in Gauraksha movements as well as the Ram Janmabhoomi Movement. He started his political career with a defeat and he lost the 2002 assembly elections. He then contested the 2007 assembly elections but was unsuccessful. 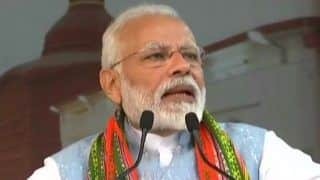 In the 2014 general elections, riding on the Modi wave, he won the Lok Sabha seat and secured the Phulpur constituency and received more than five lakh votes and 52 percent votes in the constituency. 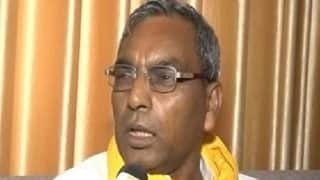 He has been the regional co-ordinator, co-ordinating the Kashi region for the backward class cell as well as the member of BJP Kisan Morcha. 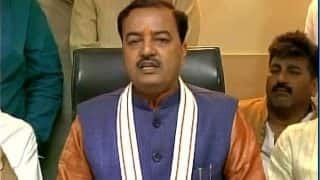 He was selected as the BJP Uttar Pradesh Unit president in April 2016. 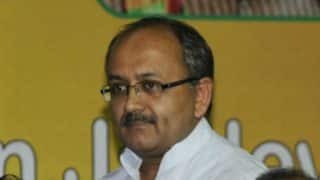 The instance of appointing him as the chief came as a shocker for many as he is a first time MP and the BJP havemany more senior party leaders in Uttar Pradesh. 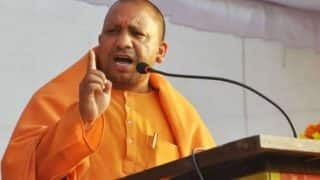 However, according to news reports the factors that went in his favor includes his humble beginning, deep association with Sangh and his OBC background. 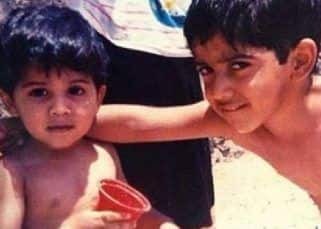 Apart from this, his story of selling tea and newspapers in his childhood is in line with Prime Minister Narendra Modi and this also is a reason for appointing him as the BJP UP unit President. 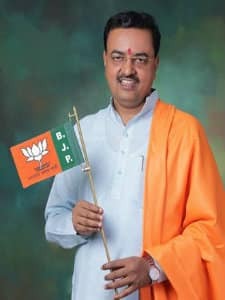 Keshav Prasad Maurya is an OBC candidate belonging to the Kushwaha community. 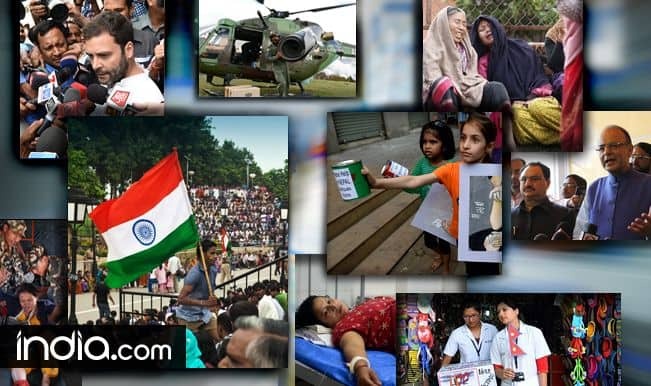 With an eye on the 2017 Assembly polls of UP, the Kushwaha community has a sizeable presence of 8 percent in the state and the BJP party has also tried to target the rest of the OBC population comprising Kurmi, Kohri and a section of Baniyas with the appointment of Maurya. 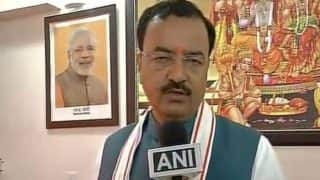 By providing Maurya the leadership, the BJP is also trying to weaken the voting base of Samajwadi Party and Bahujan Samaj Party (BSP). 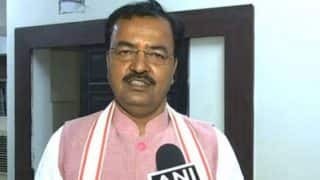 In his small political tenure, Maurya has also gained controversies. 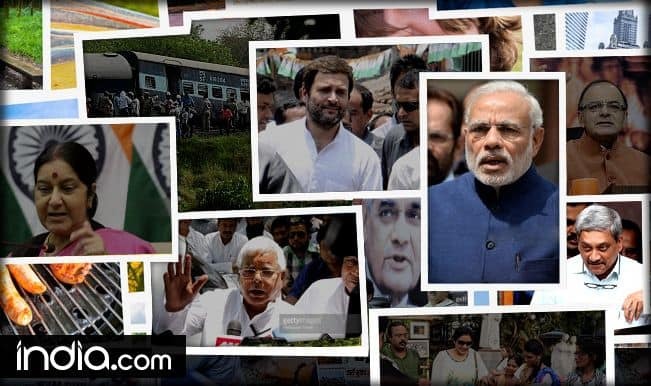 He is known for criminal antecedents and the affidavit filed by him with the Election Commission during the Lok Sabha polls show 11 criminal charges against him including one related to murder. 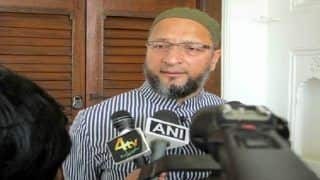 After his nomination as BJP chief of the state, Congress attacked BJP by saying that the BJPs nomination of a tainted person with a criminal background has exposed the partys true nature and that the party could not find a single face with a clean image to represent the state. Maurya was also in news in January 2016 when he alleged 12 leaders of his own party for attacking him. The party then expelled the 12 party leaders and asked them for a show cause notices for two others. 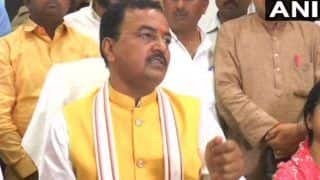 Even though Maurya has a low profile and is not popular outside the Kausambhi-Allahabad-Varanasi belt, his proHindutva image and his promotion could be a sign of things to come in the upcoming 2017 assembly elections.